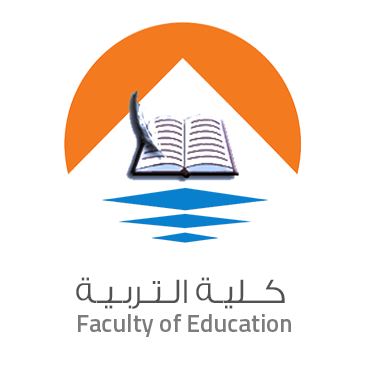 The Faculty of Education, October 6 University participated in a seminar on the evaluation of training portfolios with Helwan University under the umbrella of the agreement signed with the Professional Academy for Teachers. On Saturday November 10, Prof. Dr. Salah El- Din Khadr, Dean of the Faculty of Education, chaired the committee tasked with the review and evaluation of training material in Arabic, English, chemistry and mathematics. Many professors were in attendance from both universities along with Dr. Alaa El Naggar, Vice Dean of Social and Environment Affairs and Dr. Mohamed Farag director of the training center. It is worth mentioning that is the first such agreement to be signed between the Academy and a Faculty of Education in a private university.